United Way brings people together to change the world around us and advance the common good. We all win when a child is ready for school, when a family is able to stay in their home after a sudden job loss or illness, when our neighbors have food to eat and heat to keep them warm in the winter. 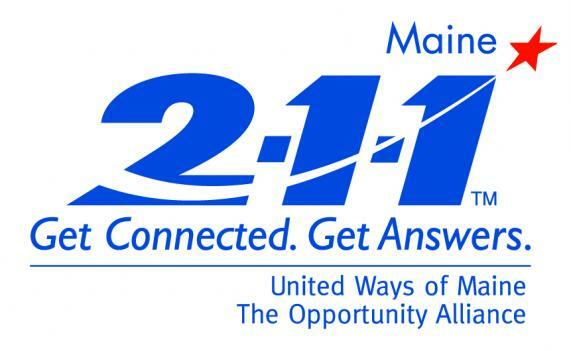 United Way supports local programs and initiatives that help Mid Coast Maine residents improve their Education, Financial Stability/Basic Needs, and Health. Our featured strategy for improving lives in all of those areas is Early Childhood, a comprehensive and prevention-based strategy aimed at setting today's babies up for a bright and healthy future. Read United Way's 23 Community Goals. Initiatives come out of conversations with community leaders, volunteers, and experts who have identified ways we - together - can make an impact on our community. Current initiatives include Best Start, the Diaper Project, the CA$H Coalition, and 2-1-1. Our Early Childhood focus includes a wide range of support for babies, children, & families to prevent problems & encourage healthy futures. Our Strategic Plan shows that Early Childhood is much more than a focus area - it's a large-scale strategy for improving lives across the Mid Coast with long-lasting impact on the whole community. These councils meet regularly to listen, learn, share, and develop ways to help our Mid Coast community thrive. Initiatives are responses to challenges identified by these volunteers and experts in our community. The Best Start Initiative started in a council meeting and led to the formation of an 18-person Best Start Initiative Team. 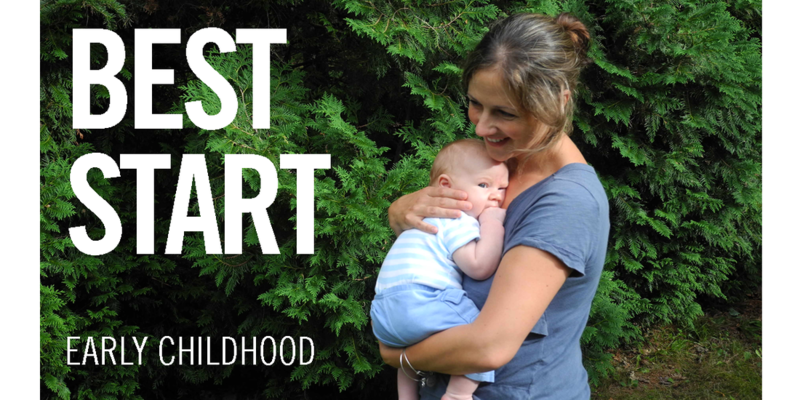 With their commitment, time, and creativity, Best Start received funding and launched an innovative home visiting program with support for new parents. Read more about the Best Start Team's ongoing work. Find more examples of council successes below. 5. Everyone will have access to employment that provides wages and benefits sufficient to meet the basic needs of a household. 9. Support is available to people who are dying and to their loved ones. first year, the two agencies agreed Habitat would run the program, and United Way would provide funding). ​"The Food Security Coalition exists because United Way listened to the community, and their continued funding allows me to support our local pantries. The food pantries and soup kitchens are run almost entirely by volunteers. I’m continually impressed with their willingness to do what it takes to serve our community." 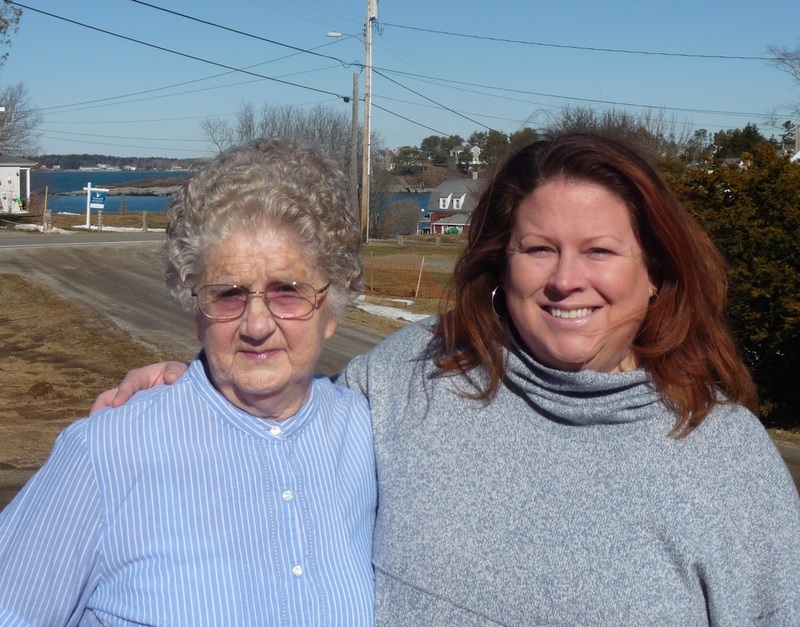 "We wanted to keep our food pantry simple, but there are procedures and structures that need to be in place, and Mary guided us from the beginning. 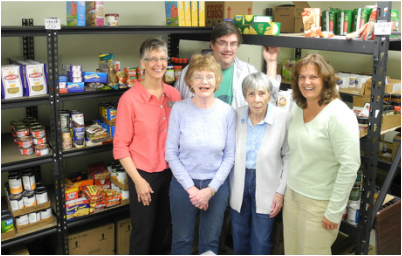 In addition to Mary, the Bowdoinham community has been very supportive - volunteers, farmers, donors, and local organizations have all helped us keep our shelves stocked and doors open for the dozens of families who rely on us. With Mary’s help, we do it well. She's always there for us."